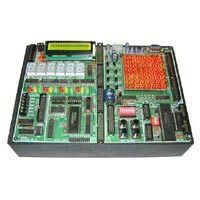 We are a credible Exporter and Supplier of Embedded Trainer Kit. 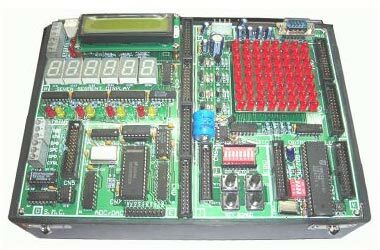 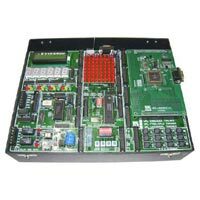 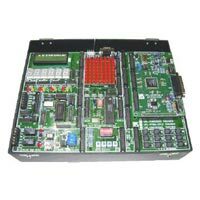 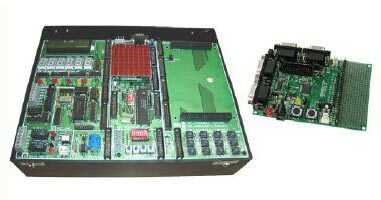 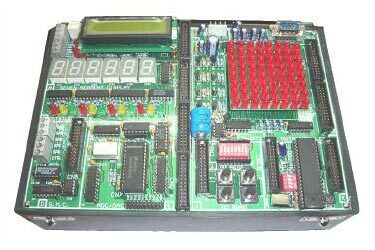 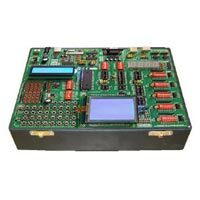 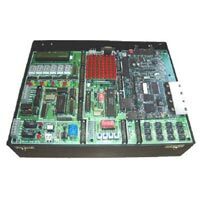 We offer Embedded Trainer Kit in different models like ET, ET-5, ET-51L, ET-68, ET-ARM9, ET-PIC8X, ET-PIC84, Trainer Kit (ARM9-2440), Arm7 Based Trainer Kit and Low Cost Arm7 Kit. 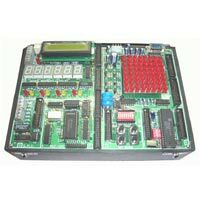 The complete range of Embedded Trainer Kit is precisely designed and accurately assembled by a team of experts. 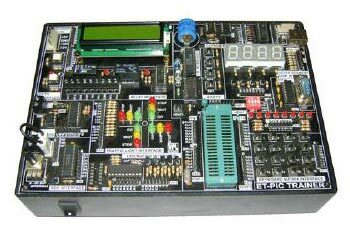 We offer these Embedded Trainer Kits to the clients in different specifications at the market leading prices. 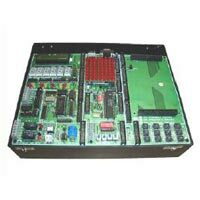 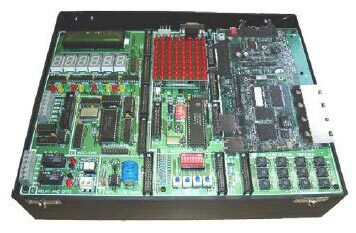 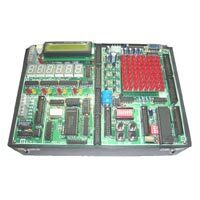 We are a specialized Exporter and Supplier of Embedded Trainer Kit (ET-51). 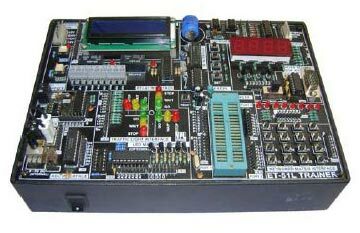 Embedded Trainer Kit (ET-51) is an Embedded Trainer for Philips 89V51RD2. 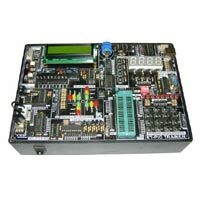 This Embedded Trainer Kit (ET-51) come with features like Stepper Motor Controller Interface, LCD Display Interface, 8x8 LED Interface Block, etc. 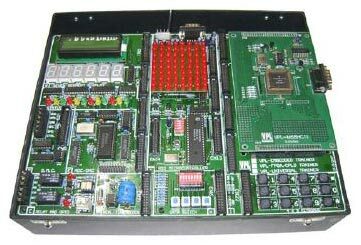 Our firm is an expert in exporting and supplying Embedded Trainer Kit (ET-ARM9). 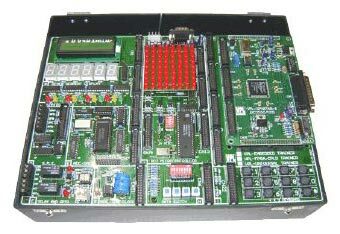 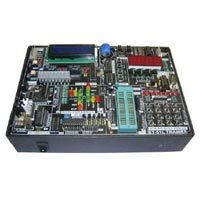 The Embedded Trainer Kit (ET-ARM9) offered by us is an Arm9 based Embedded Trainer Kit. 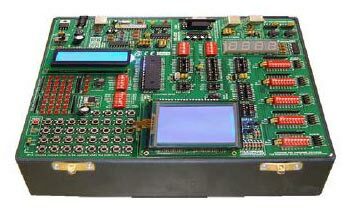 The Embedded Trainer Kit (ET-ARM9) offered by us comes with U-Boot Boot Loader and Embedded Linux pre-installed in FLASH. 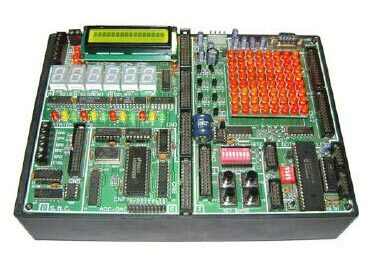 We are a dependable Exporter and Supplier of Low Cost Arm7 Kit. 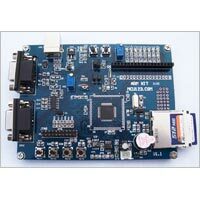 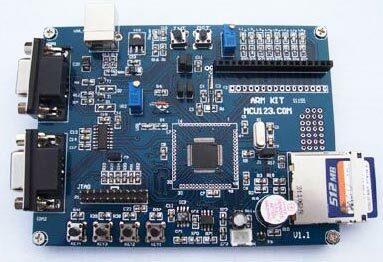 ARM7 Starter Kit (LPC214X) uses Philips Arm LPC2142 chip is a highly versatile Arm processor.